We are a Full Service Real Estate Team. Top Performers and Award Winning Agents, Certified International Property Specialists Fluent in French, Italian and English, Members of National Association of Realtors. Servicing Your Goals and Helping You Reach Your Dreams! We Offer Extensive Marketing Programs, State-Of-The-Art Technology, Social Media, Extensive Web Marketing Programs, Professional Photography, Virtual/Drone Tours, Full Staging, Extensive Consulting and a 100 % Guarantee Program. and More! Our Satisfied Clients will testify to our superior service. Selling, Buying, Investment Properties, Connected to International Real Estate Resources. Services in English, French, Italian. Our Partners include Mortgage Brokers, Real, Estate Lawyers, Contractors, Painters and More! 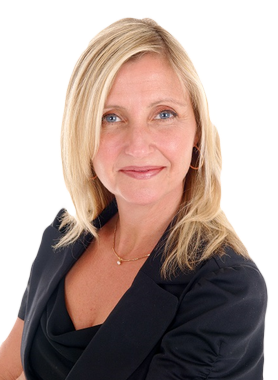 Hi Diane Priest, When I was browsing http://realtyshowcase.tv I found your profile. Please contact me about your services. Thank you.